Who doesn’t like to make a big statement? Who doesn’t like to showcase their wedding- one of the most important moments of their lives – in jaw-dropping beauty? This is why we see such big fanfare around acrylic, or crystal cover albums. 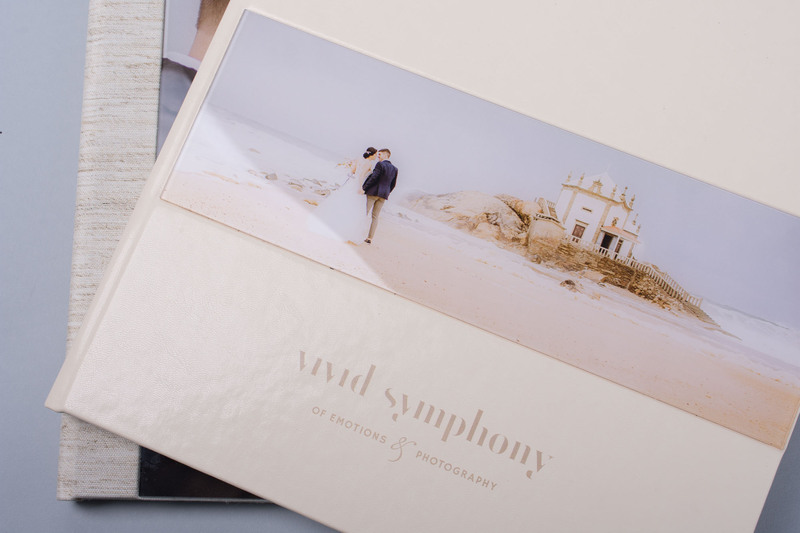 It’s a win-win; photographers love the durability and pop such an album gives to their cover image and clients love the elegance and that ‘wow’ factor just as much. Add quality flush-mounted, lay-flat 800gsm silk, metallic, or deep matte spreads – like we offer here at nPhoto – and you really can’t lose. This is one trend you don’t want to buck, but instead grab by the horns and ride to successful bliss. Digital, or print?….Wait, why do we even have to choose? Why not both? That’s right, now in the 21st century we can’t ignore the presence of digital media. The professional photography industry is realizing this and the one-two punch of offering print AND digital products is quickly becoming the hottest ticket. Totally understandable too. Similar to acrylic albums mentioned above, this option pleases both parties. Lets be honest, most clients come in wanting something digital; while most photographers would prefer to sell something print (if they knew clients would buy it) so here both parties can leave happy. PRO TIP: Also, be sure to check out our Complete DreamBook 4K Sets, and Complete Photo book Pro Sets which also include print & digital and can offer a wonderful alternative to the norm. Less is more. This is quickly becoming the trendy mantra in all walks of life. The world of photography is no exception. 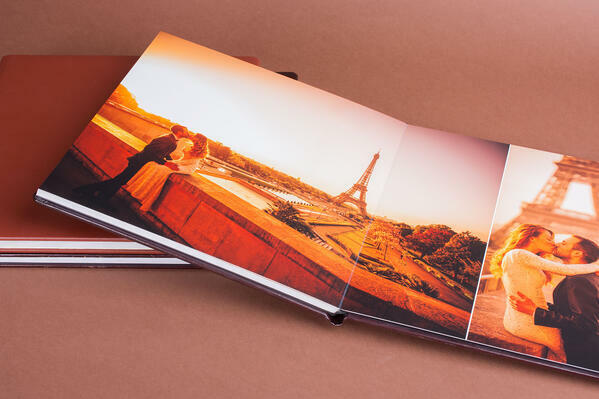 Gone are the days of cluttered albums filled to the brim with multiple photo spreads of the couple with every last guest who attended the reception. In it’s place instead are sleek, simple layouts. Many times albums these days will be filled mostly with one picture per page – or even spread! Of course, the exact layout is certainly one that is a matter of taste for each photographer and certain points of the wedding may call for different layouts than others, but, by and large, albums are seeing a significant photo cull compared to those of yesteryear. Going directly off the point above, the less-is-more philosophy is coupled with the quality-over-quantity approach. Open up a wedding album created within the last few months and you’ll find at least one or two gorgeous signature spreads. Now what is a signature spread? A signature spread is simply a beautiful, dynamic image – or a telling and emotive one – that a photographer elects to emphasize and cover a full spread with. The key here, again, is to play on the most significant moments and really bring out the emotion of the event rather than just show off the attendance list (that's for the Guest Signing Book). Most importantly, given the expanding prevalence of such images in albums over the years it leads one to believe the clients like it. Brides and grooms are quick to think of their parents and so to should photographers. 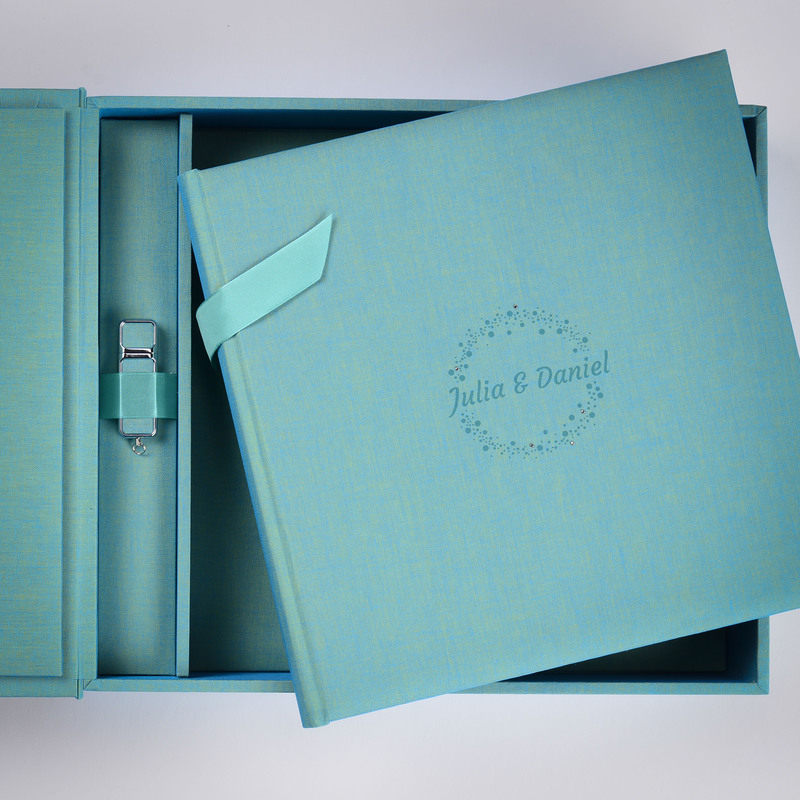 Parent Album packages are a great way to make sure the most important people at the ceremony not getting married are sure to get the love and recognition they deserve. They are also a great way to make a few extra dollars with little extra effort. 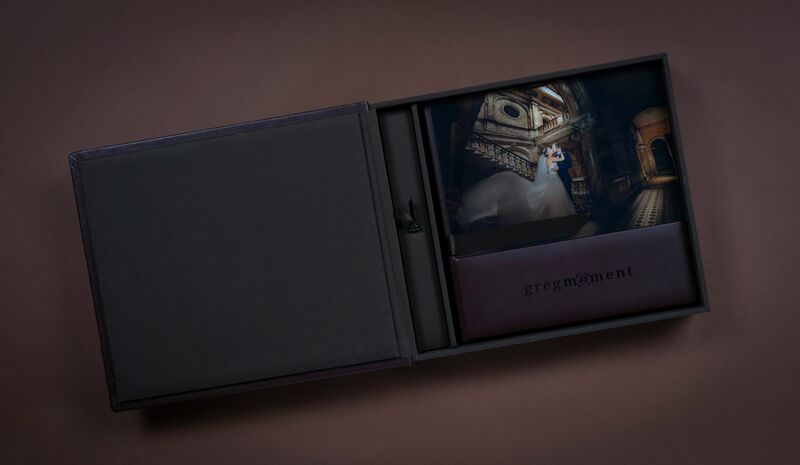 Parent album packages involve offering a discount on three albums of the same project; with the one main album (for the wedding couple) and then two smaller sized copies for the parents. With us at nPhoto finding and creating Parent Albums is quick and easy. Also, you will be sure to get a good price on your set. Then the choice is yours as to how much of the discount you want to pass on to your own clients. Who doesn’t love their parents? And, who doesn’t deserve more respect than parents? Parent Albums are a professional photography trend that isn’t going to be going away any time soon. Let’s be honest, as busy as the wedding couple is around the wedding day – so too is the photographer; and long after it too, for that matter! We realize time is at a minimum for you professional wedding photographers and so have a beautiful collection complete with attractive pre-designed cover patterns. These patterns are unique to our DUO Complete collection and sure to last for generations. For those looking for that extra sparkle and ‘wow’ factor check out our DUO patterns including Swarovski crystal inlays. 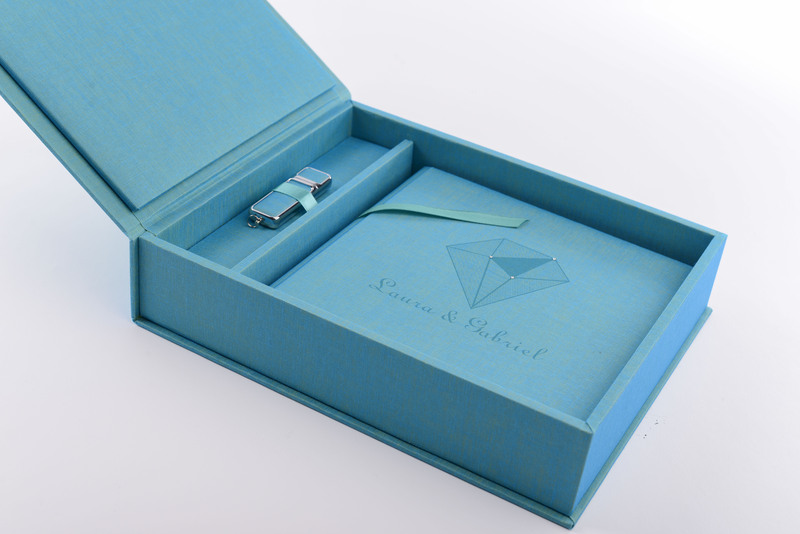 Speaking of Swarovski crystal, for those really looking to knock their clients off their feet with serious ‘wow’ and elegance, nothing tops a hand-crafted album adorned with Swarovski crystal. This is precisely what our Glamour Collection album provides. 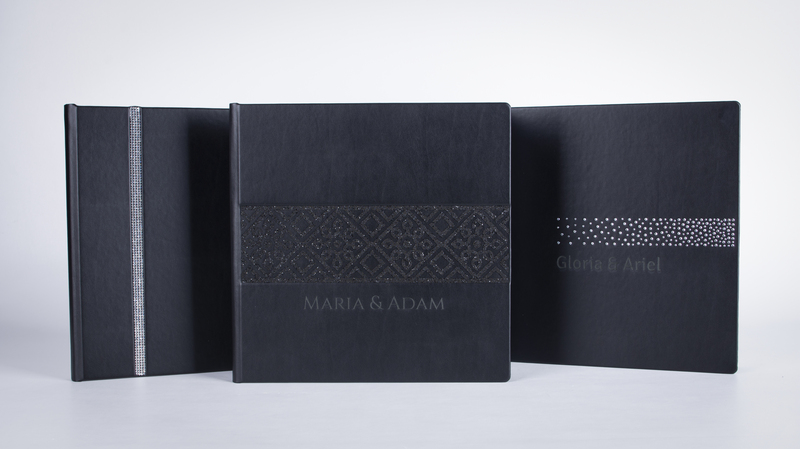 Keep up with the chic and sophistication of a wedding ceremony with out Glamour albums resplendent with Swarovski crystal.